Advent Laureate Floor Stand Speaker. 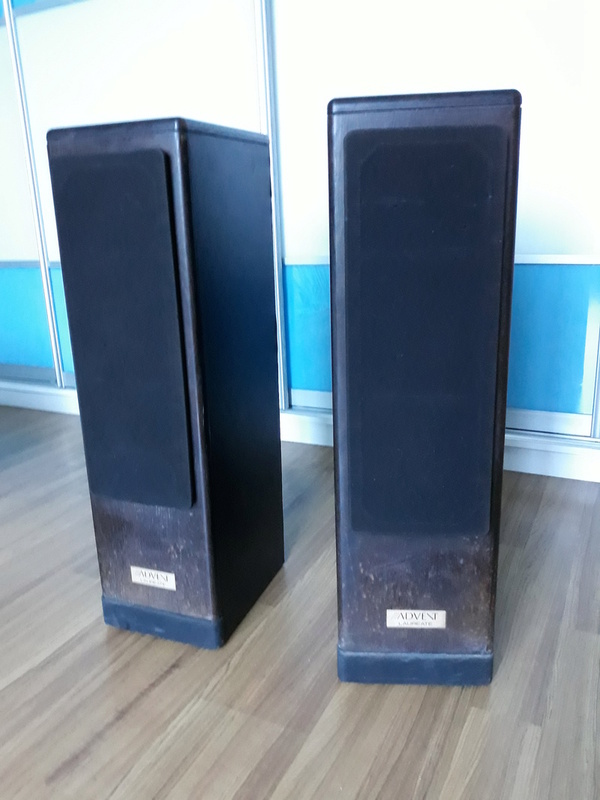 Advent Laureate Floor Stand Speaker made in USA. 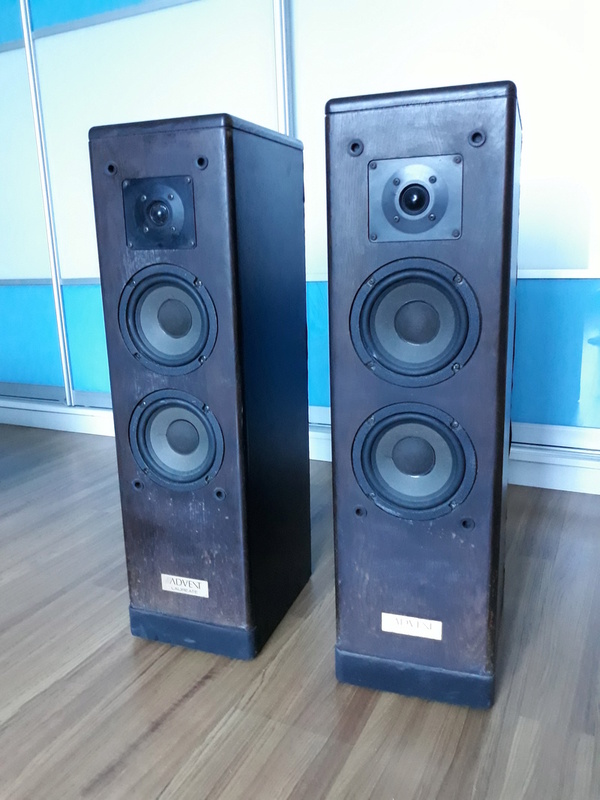 Re: Advent Laureate Floor Stand Speaker.